Classes, events and consulting for people who love to eat, drink and learn. Welcome! My name is Adam Centamore. I'm a wine and cheese educator with over seven years of experience in teaching classes, conducting seminars and providing consulting for people who are excited to explore the fine foods and wines of the world. What began as an educational curiosity at Boston University quickly exploded into a full-blown passion. From managing at the renowned Formaggio Kitchen in Cambridge to portfolio administrator for an equally-lauded local wine purveyor, I remain dedicated to constantly learning and sharing that knowledge and excitement with my students and clients. My first book, Tasting Wine & Cheese - An Insider's Guide to Mastering the Principles of Pairing, was recently nominated for the prestigious International Association of Culinary Professionals cookbook of the year award. I truly enjoy what I do. Feel free to take a peek at my website, sign up for my Twitter and Instagram feeds, or contact me directly! I'm always excited to meet new people who love to eat, drink and learn. Please feel free to reach out for more information regarding availability. Maybe you're interested in an evening of wine and cheese. Or chocolate and cocktails. Or perhaps something completely custom! Whatever your fancy, I can help. Whether you're a total novice or experienced pro, my tastings are interesting, informative and most of all, fun. Learn about wine in a casual and engaging way, free of any pretense or pressure. Take a sip, learn a little bit about wine, and relax! 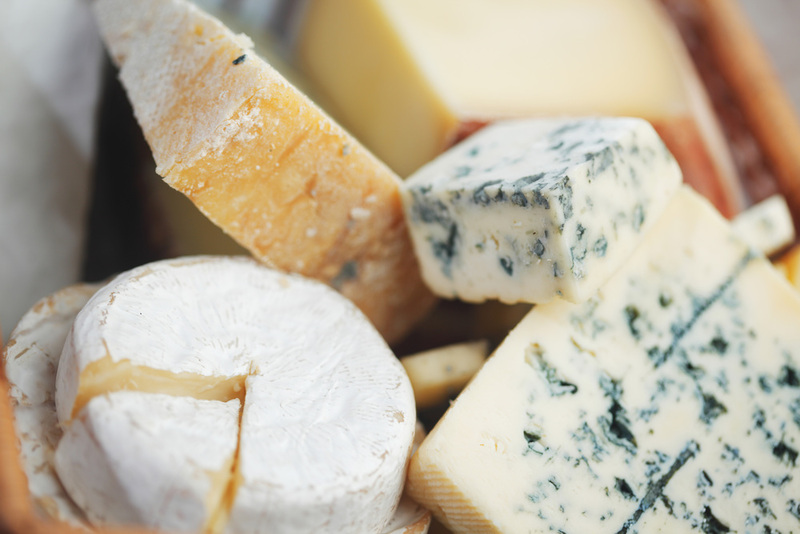 Sample incredibly delicious artisanal cheeses and condiments from Europe and the States while learning how they're made, how to pair them with wine and other drinks, and even how to cook with them. Learning at its tastiest! Explore the wide world of chocolate in the best way possible - by eating it! Learn about the different origins and styles, how it's made, and how to pair it with your favorite adult beverages. Get to know the world's most popular treat. Enjoy an evening nibbling cheese or chocolate and sipping delicious wines with friends right in your own home. Fun, informative and a great alternative to the same-old night out. From the rolling hills of Piedmont to the lavender fields of Provence, learn the secrets of French and Italian regional cooking in your own kitchen. Looking for a way to kick your birthday or anniversary party up a notch? Maybe a creative way to start your bachelorette's night out? Experience a one-of-a-kind tasting for your special event. Celebrate in style with wine, cheese & chocolate! Reward your team's performance or thank a special client with a customized tasting. Whether in their home or your office, I'll create a unique and delicious event they'll talk about for a long, long time. Experience these classic party dishes with authentic recipes, foods and wines from some of the greatest cheese regions in the world. There's so much more to enjoy than just a pot of molten cheese! From wedding receptions to restaurant menus, I can design a wine list or cheese menu (or both!) that is sure to wow your guests.